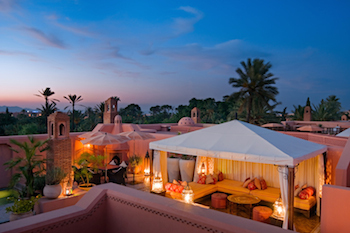 Explore Africa on a Morocco luxury tour. 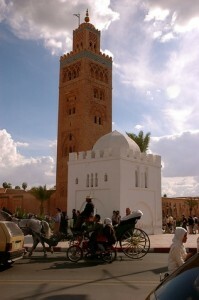 Morocco luxury tours are custom-designed to deliver authentic, unique travel experiences. 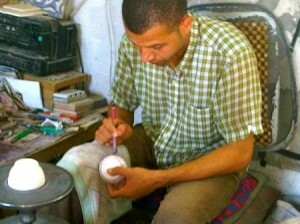 On a Morocco luxury tour you will immerse yourself in the history, people and culture of contemporary Morocco. 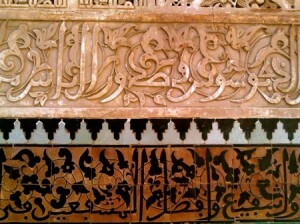 Hand curated by our experts the customized tours that Travel Exploration offers are for the inquisitive traveler. Our private cultural tours and outdoor adventure tours are one of a kind and the perfect choices for couples, families and small groups. 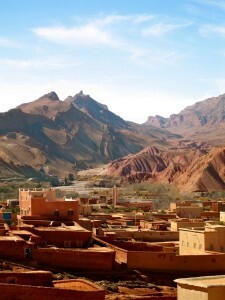 Travel Exploration’s Morocco luxury tours have earned a reputation of excellence from travelers around the world and also from Trip Advisor. On a luxury tour to Morocco Travelers will discover Andalusian and Moorish architecture, glorious houses of worship, magnificent marketplaces, mystical Kasbahs and Berber villages. 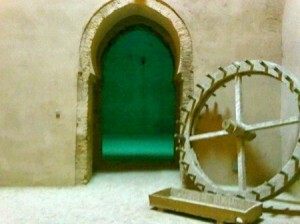 What sets our customized private tours apart are the hand curated choies we offer we offer which are inclusive of English-Multilingual speaking drivers who work for our company full time, local expert historical guides who are the top in their field and from each city and region you will visit on a Morocco Luxury Tour along with the best choices of riads and boutique hotels that are tailored to your taste as a travelers. Imagine trekking across the Sahara Desert in a private camel caravan at sunset followed by an Arabian Nights dinner in Luxury Desert Camp in the heart of the Merzouga’s Erg Chebbi Dunes. Morocco has been at the crossroads of world cultures for centuries and makes for the perfect luxury travel destination. Morocco’s delicate balance of ancient traditions and contemporary culture blend together to offer a 21st Century travel experience. 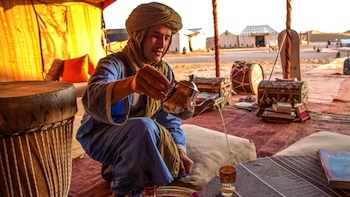 Travel Exploration has insider access that offers unique, private encounters to those who choose to travel with us on a Morocco luxury tour. Visit exclusive, Riad and Villa gardens, all led by the best historical guides who are Moroccan and an experts in their field. 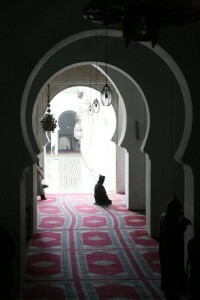 For More Information about a Private Morocco Luxury Tour or call (800) 787-8806.